On the pod this week, Hayley and Alex talk to Jennifer Lujan, director of social impact at California delivery start-up Eaze. We discuss how the ambitious start-up is embedding corporate social responsibility in its mission, what cannabis companies owe their communities, and how growing up in El Paso, Texas, on the Mexican border, influenced her thinking on the war on drugs. Subscriptions are US$72/six months and US$120/one year. Get yours before the price goes up! Sens. Cory Gardner (R-Colo.) and Elizabeth Warren (D-Mass.) introduced a bill to protect states legal cannabis businesses from federal prosecution. N.J. Sen. Cory Booker (D) supports legalization but has doubts about the industry’s intentions . A Quinnipiac poll found 74% of Americans favor a law protecting legal cannabis states from federal law. Sixty three percent of Americans favor full legalization, the poll found. “Federal decriminalization is only a flipped House away,” Politico reports. The Washington Post asks why so many politicians are jumping on the pot bandwagon . Florida Congressman Matt Gaetz (R) introduced a bipartisan MED research bill . Gaetz won support from House Judiciary Chair Bob Goodlatte (R-Va.) potentially improving its chances in the lower chamber. Senate Majority Leader Mitch McConnell (R) plans to include hemp legalization in the upcoming farm bill. A bill in Colorado would regulate hemp like food . President Trump’s lawyer and fixer, Michael Cohen, who is under investigation by the FBI, lent $26M to a NYC taxi mogul shifting into cannabis. WeedWeek podcast co-host Hayley Fox reports on efforts to pass a statewide equity bill in California . Teen Vogue called for an equitable cannabis industry . Colorado Gov. John Hickenlooper (D) pledged not to become a pot lobbyist after he leaves office. Hickenlooper politely refuted a tweet by his ex-wife that said legalization had harmed Colorado youth. Oregon lacks the manpower to analyze the data companies are entering into the track and trace system. Vice sorted out the best and worst US Governors on weed and surveyed all 100 Senators on their views. Best, in this case, broadly means most pro-legalization. California gubernatorial candidate John Cox (R) said cannabis users should be hospitalized . A month before the state begins issuing licenses, Massachusetts’ REC application process is underway . Now that REC is legal, a group of Vermont lawmakers is pushing to allow a commercial industry . In Maryland, six out of seven Democratic candidates for governor favor legal REC. Michigan appears likely to vote on REC in November. A Republican plan to legalize legislatively to depress November turnout appears to have fizzled. Some legitimate MED dispensaries in Michigan received fake cease and desist letters . It’s not clear why or from whom. An Arizona news anchor suggested a teacher’s strike is actually an attempt to legalize REC . New York City first lady Chirlane McCray discussed her marijuana use and why she now supports legalization. The Kansas legislature passed a CBD bill . British Columbia released a long-awaited legalization bill . The provincial government will control distribution and sales. 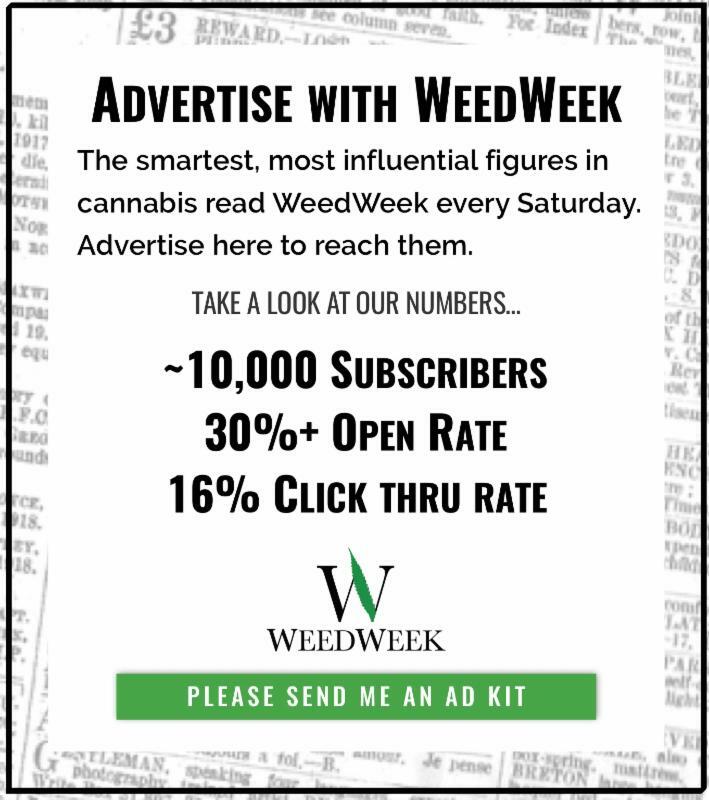 🍁For more check out WeedWeek Canada FREE! The hedge-fund owned Denver Post reportedly cut all editorial staff at The Cannabist , the first cannabis news and culture section at a major US newspaper. The section is now “dead,” founding pot critic Jake Browne tweeted. Cannabist founding editor Ricardo Baca, who left to start cannabis PR firm Grasslands, declared himself “absolutely gutted” and has expressed interest in buying The Cannabist . Facebook’s newly released 27-page standards document fails to provide clarity on cannabis , Leafly reports. In recent months, Leafly also finds, Google-owned YouTube has been purging cannabis-related videos , often with little or no warning and without explanation. A bill in California would make it illegal to fire someone solely for testing positive for cannabis. A bill to create a public cannabis bank advanced in the California Senate. The FDA rejected an attempt by conflict-ridden and embattled pharmaceutical company Insys’ to extend its intellectual property rights for a synthetic THC drug. California’s insurance commissioner is urging the industry to cover cannabis businesses. ﻿Leafly calls Flow Kana’s northern California processing center the best hope for craft weed in California . L.A. has yet to license growers and manufacturers. A city councilman wants to install amnesty boxes at LAX airport. Las Vegas dispensaries are “ still finding their niche ,” the Review-Journal reports. 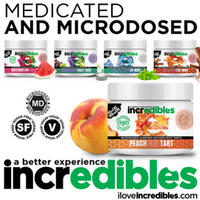 Colorado based edibles maker Dixie Brands is considering an IPO in Canada . The company said it will have $20M in revenue this year and $50M next year. Local businesses are suing a dispensary in Harvard Square (Cambridge, Mass.) claiming its arrival lowered their property values. The dispensary says there’s no evidence it has lowered property values. The lawsuit was filed in federal civil court under a racketeering (RICO) statute, the kind which threatens the industry. Canna Law Blog addresses the RICO issue at length here . In Denver, the cannabis business has sent property taxes soaring, hitting low-income residents . As the Washington industry pushes for mandatory pesticide testing, small growers worry about the cost . In Forbes, cannabis executive Kris Krane writes large scale cultivation is becoming a race to the bottom . CNBC’s Jim Cramer says pot stocks look expensive because legalization is bad for pricing. Rather than a threat, cannabis stock analyst Alan Brochstein suggests that if the FDA approves Epidiolex, a CBD drug for treating epilepsy, it’s “likely to be a boon” for non-prescription CBD products. The craft beer industry has seen its growth slow recently and more craft breweries are closing. Research suggests a growing number of women will replace wine with cannabis . 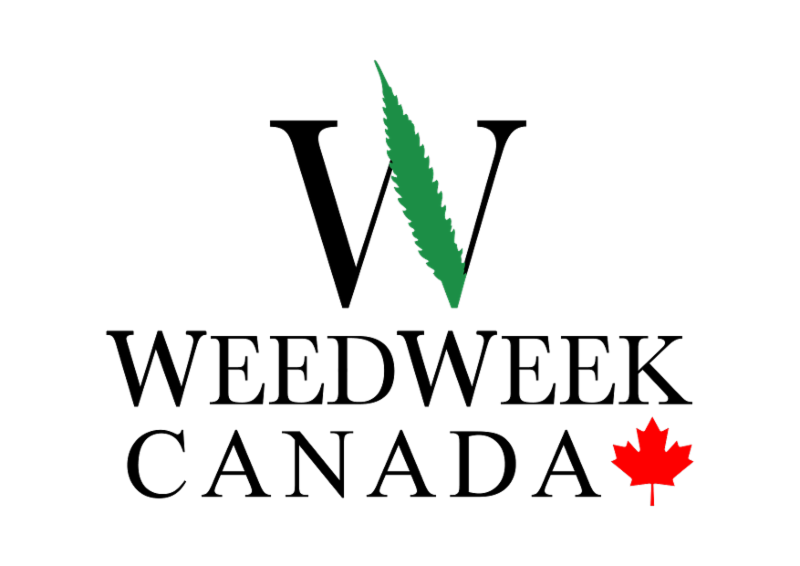 Canada has a new heavyweight cannabis trade association, called the Cannabis Canada Council or C3. 🍁For more check out WeedWeek Canada FREE! Data firm New Frontier predicts the Canadian market will grow to C$9.2 billion by 2025. 🍁For more check out WeedWeek Canada FREE! Even a small home grow for personal use would reduce a property’s value , 47% of Canadians said. 🍁For more check out WeedWeek Canada FREE! Canadian grower Canopy Growth set up its Asia-Pacific headquarters in Australia as Spectrum Australia. Health Canada is “open to” MED sales at pharmacies. 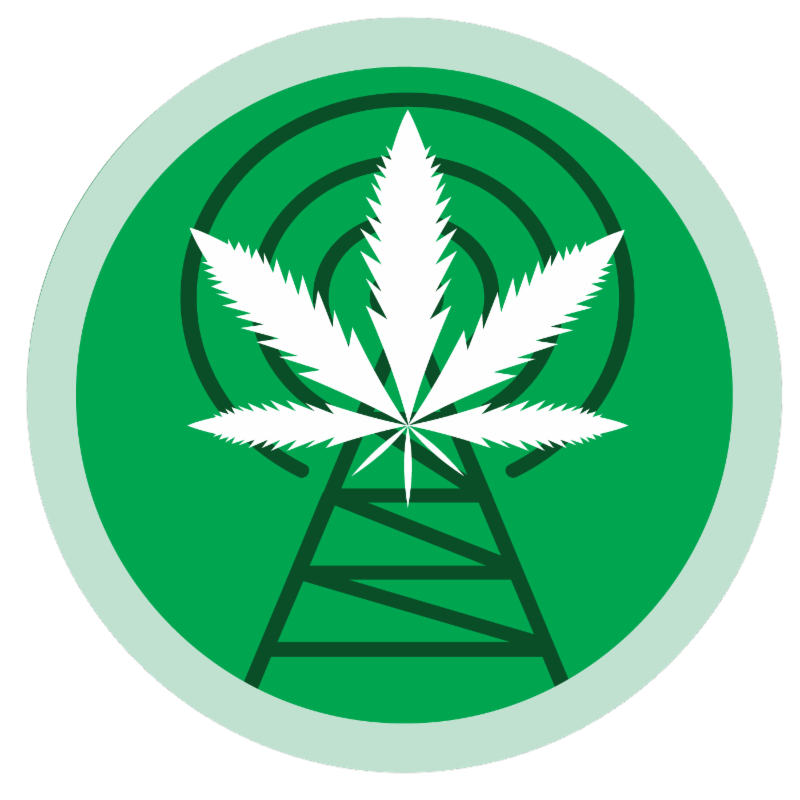 Public radio visits the for-profit Cleveland School of Cannabis , where students can train for a career. Israeli pharmacy chain Super-Pharm started selling MED , making it much easier to obtain in much of the country. UC San Diego received a $4.7M gift to study CBD as a treatment for severe autism. The donation from the Ray and Tye Noorda Foundation was touted as the largest private MED research grant ever in the U.S. Researchers at the University of Utah will study how cannabis affects the brain . Pennsylvania MED growing are suing to stop a MED research program in the state. Washington State University researchers found one puff of high CBD, low THC cannabis can reduce symptoms of depression . Researchers at the same school abandoned research into a marijuana breathalyzer for fear it would cost the school its federal funding. A bill in Vermont would ensure MED patients are eligible for kidney transplants. The Conversation asks who is at risk from cannabis induced psychosis? An opinion piece in Stat argues medical schools need to get up to speed on MED . Proposals in Colorado and Illinois would make it easier for doctors to recommend cannabis over opioids. Speaking before a Senate panel, US Attorney General Jeff Sessions acknowledged “ there may well be some benefits from medical marijuana ” and that studying it is “perfectly appropriate.” He added his belief that studies showing access to cannabis reduce opioid overdoses will not hold up in the long run. Despite President Trump’s reported support for state’s rights to prevail on marijuana, Sessions declined to give state-legal pot businesses a “safe harbor” from federal prosecution. Sessions is trying to ignore Trump , the N.Y.Times reports. Dozens of lawsuits allege inappropriate searches on women visiting New York CIty jails. A N.Y. Daily News opinion piece calls on the city to end cash bail . After Largo, Fla. police shot and killed a man who they said was trying to drive away and avoid a search, police showed up at the funeral home in an unsuccessful attempt to use the corpse’s fingerprint to unlock a phone. WNYC looks at how a low-level pot arrest six years ago has complicated life for a 25 year old graduate student in New Jersey. New Jersey arrests more people for pot than almost any other state. In at least 21 states, pot arrested increased between 2014 and 2016 . Seattle prosecutors plan to vacate hundreds of pot convictions. A bill to expunge pot convictions went to the Illinois House floor . With criminal justice reforms, Philadelphia has seen its jail population drop 33% in two years and it will close a notorious 91 year old jail. Canadian cannabis buying data could find its way to US border officials , potentially getting Canadian cannabis users banned from the country. A criminal justice reform bill supported by Trump son-in-law and advisor Jared Kushner, hit resistance in the House. Canada is debating whether to decriminalize all drugs to combat the opioid crisis. A Long Beach, Calif. Dispensary is housed in a former police station . Following Vancouver’s 4/20 celebration the city has closed a section of Sunset Beach for an estimated six weeks for repairs. The city plans to bill organizers as well. 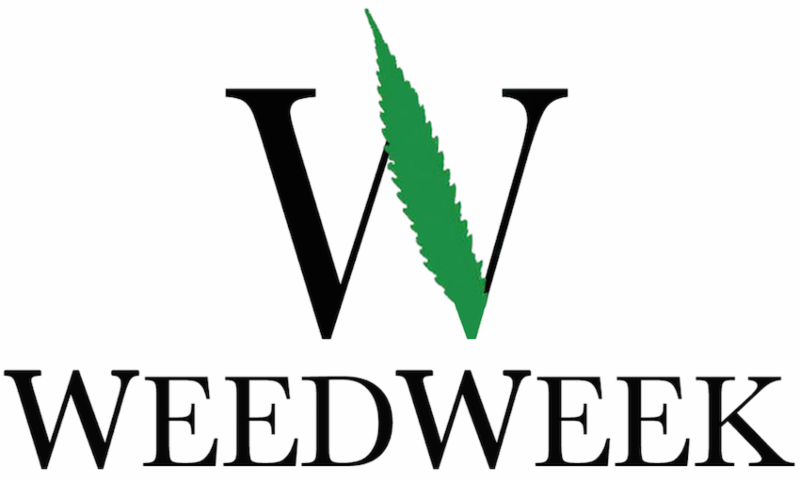 🍁For more check out WeedWeek Canada FREE! Lots of pro athlete smoke weed , Bleacher Report says. Banana Bros has released an automatic grinder and joint rolling machine called Otto. A N.Y. Post columnist asks if legal prostitution can be far behind legal weed. WeedWeek Canada writer Jesse Staniforth profiles Canada’s Marijuana Party founder .